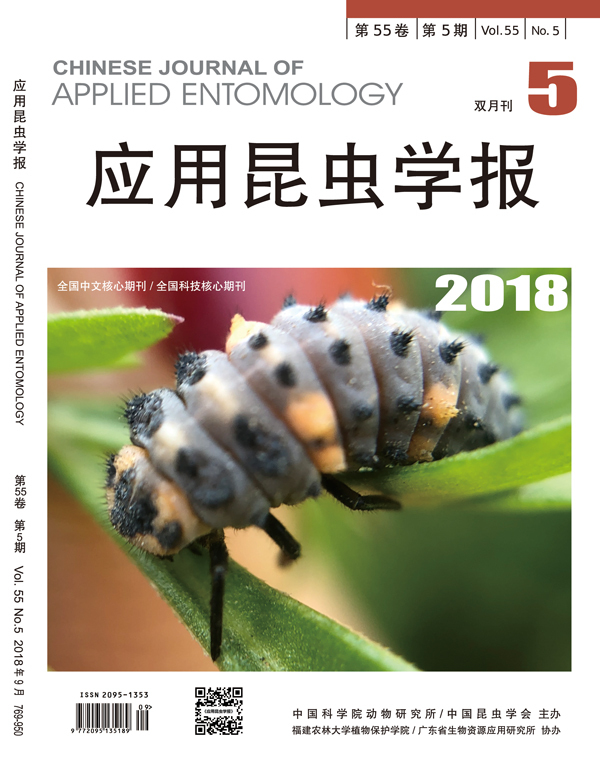 1.Population dynamics of Tryporyza incertulas(Walker) in the northern part of Hunan Province. 3.A simple artificial diet for mass rearing of some noctuid species. 4.Bionomics and control of Otidognathus rubriceps Chevrolat. 5.Honeydew excretion and amino acids in honeydew of Psylla chinensis. 7.Bionomics and control of Epinotia gansuensis (LiuetNasu)(Lepidoptera:Tortricidae). 8.The influence of temperature and light on the taking-off of Tomicus piniperda. 16.A method of feeding Nilaparvata lugens(Stal) on the rice-sprout in laboratory.